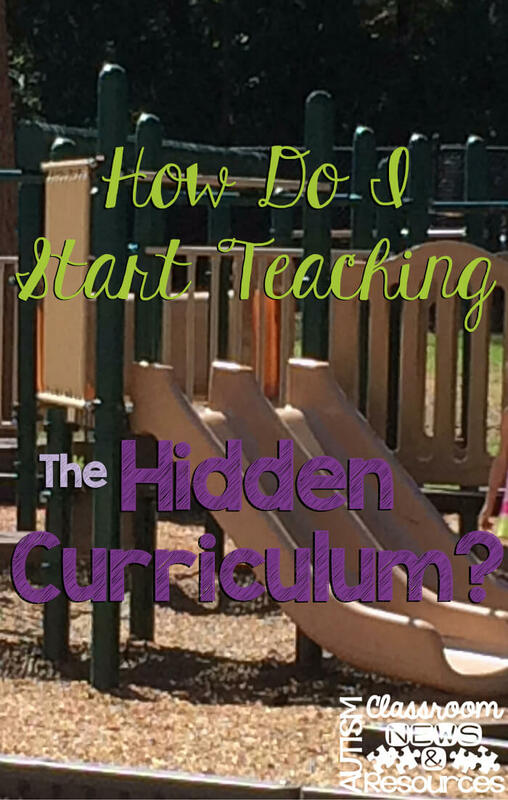 How Do I Start Teaching the Hidden Curriculum? By now I’ve given a number of examples of why teaching the hidden curriculum is important. So the first question is WHO needs to be taught the hidden curriculum. 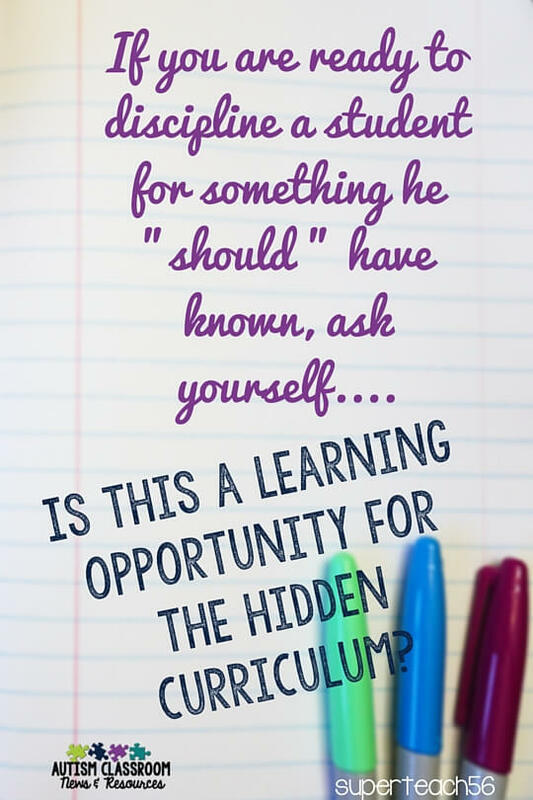 The next step is deciding WHAT to teach…which elements are the most important…because really the hidden curriculum can be overwhelming if you think about it. So you have to tailor it to meet the needs of your individuals. And finally you get to the HOW do you teach it which I’ll address in the next post. Who Needs to Be Taught the Hidden Curriculum? All of our students (with and without disabilities) really can benefit from learning the hidden curriculum. However, most typical kids “get it” on their own, but many students with social deficits struggle with it. This is true whether our students need vocational instruction or community-based instruction or whether they are considered to not need them because they are in general education. The students who are more likely to run into problems with the hidden curriculum, in fact, are the ones on general education standards who don’t receive community instruction. The idea that someone’s intelligence impacts their understanding of the unwritten rules of situations is a myth. 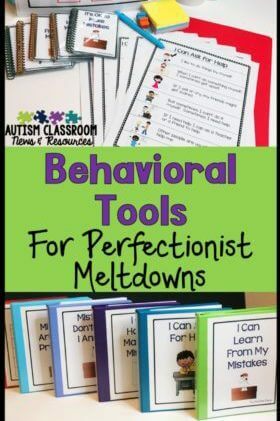 Having social deficits means specifically that reading the nonverbal cues and figuring out the unwritten rules is their area of weakness and being smart does not make these deficits diminish. 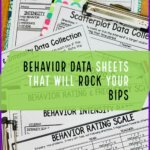 Consequently, regardless of cognitive skills, communication skills, or even level of independence, all students need to have a strong understanding of the hidden curriculum of our society beyond the school room doors. Being smart is not enough. 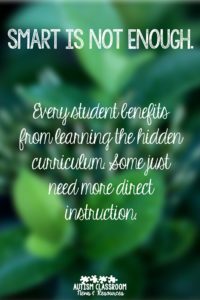 All students benefit from clearly understanding the hidden curriculum. What Elements of the Hidden Curriculum Should I Teach? 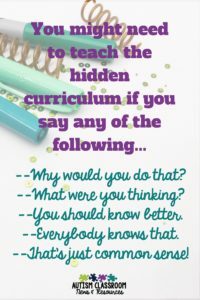 There are a few ways to teach the hidden curriculum. 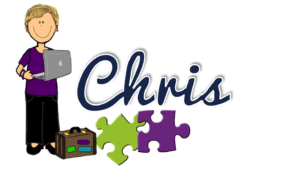 I’ve talked briefly about doing an item a day as a way to cover many items in a school year. And we also have to teach students to recognize signs on their own so they can independently uncover it. I’ll talk about both these processes later. However, before we even think about how to teach it, we have to know what we are going to teach. 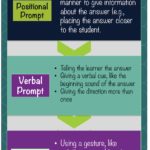 Here are some ways to figure that out for your learners. Use some of the books that have lists of the hidden curriculum by area (e.g., vocational, community, etc.). We used to have apps that were created by Judy Endow that would give you age-appropriate items, but they don’t appear to be available any longer. There also used to be a daily calendar that AAPC Publishers put out that would be great for this purpose. You can choose from the books which elements seem most relevant to your students and teach those skills. This is a great way to teach proactively. See the books at the end of the post for ideas (affiliate links included). When one of your learners has difficulty with a situation, that often signals a problem with understanding the hidden curriculum. Clearly this isn’t proactive for that student, but it might highlight things specific to your setting you can teach to other students to help them learn it before it becomes a problem. Look at the school (or community) calendar for upcoming events that might signal the need for knowledge about another setting or activity. Is there a school dance coming up? That’s a perfect time to talk about the hidden curriculum of what kids wear to school dances, how to ask someone to dance, manners about food in public and other issues. Not sure what the other kids wear to a middle school dance (I have no idea)–ask a teacher in the grade level to either make a list of things kids should know or have her students make a list of things they want kids to know about how to behave at the dance. That exercise might be good for them too. Are you going on a community trip or is there a field trip coming up for the student’s grade level? Another great time to list out skills that will be needed (e.g., deciding where to sit on the bus, what to wear, how to behave in the setting they are visiting). A good example might be if you are doing a community-based outing to the grocery store for the first time, think about the hidden curriculum of not eating the fruit from the displays until you pay for it, not opening the soda before you check out, not ramming grocery carts into other customers, looking both ways with the cart when you come to an aisle (then would someone PLEASE teach that to people in my grocery store??). Finally, have you ever found yourself saying any of the following phrases? Really, I can’t believe I have to tell you that…. Do you see the other kids doing that? Also, when you find yourself saying these things, think about the situation as a learning opportunity rather than a need for consequences. Chances are good the student doesn’t understand what was wrong. I’ll be back next with Workbasket Wednesday and then will follow up with the HOW for teaching the hidden curriculum. To find items of the hidden curriculum to teach, here are some books linked with affiliate links below. And I have a surprise! To celebrate Leap Year, my whole store will be 20% off on Monday, February 29!! And the newest set of interactive books will be included in the sale, so make sure to let your friends know and check it out. 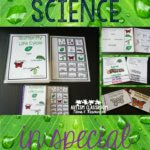 Check out the leap day sale-Autism Classroom News 20% 2/29/16 only!